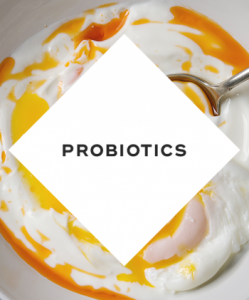 Probiotics help to combat acne because they reduce inflammation. How? By increasing the healthy bacteria found in your digestive system. 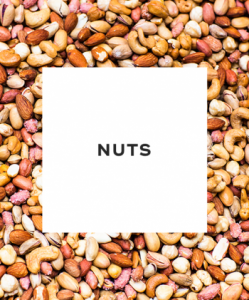 Nuts decrease acne from the inside out. They're rich in vitamins and minerals, such as selenium, copper, vitamin E, magnesium, manganese, potassium, iron, and calcium, all of which contribute to healthy, glowing skin. 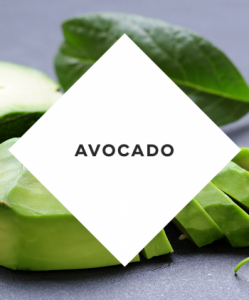 Avocados are rich in healthy fats, vitamin E, and vitamin C. Both vitamins E and C not only reduce skin inflammation but also moisturize skin, decreasing breakouts. 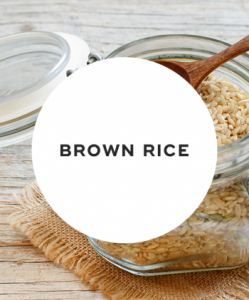 Brown rich is filled with fiber and protein in addition to vitamin B, magnesium, and antioxidants. Vitamin B, in particular, helps the body to regulate hormones and stress, lessening breakouts. 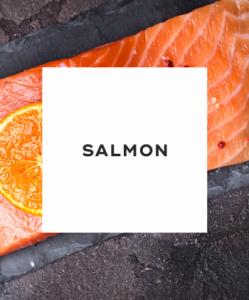 Salmon is an excellent source of omega-3s, which combats inflammation. This heals acne lesions faster while calming skin. 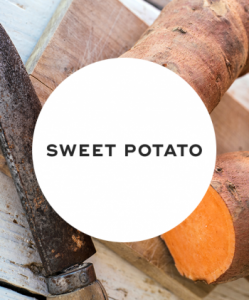 Sweet potatoes are packed with beta-carotene, which converts to vitamin A in your body. Vitamin A is an important vitamin that enhances selenium's benefits. Selenium decreases inflammation, improving the texture and tone of skin. 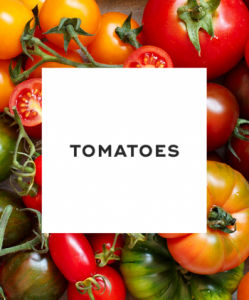 Tomatoes contain a ton of vitamin C and bioflavonoids that reduce inflammation. What's more, these powerful nutrients strengthen cell walls, which help to heal acne lesions fast. 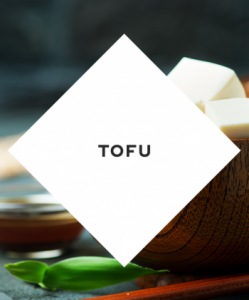 Tofu is jam-packed with protein, calcium, and healthy fats as well as iron, copper, and manganese. These nutrients help to boost skin's health, reducing the occurrence of acne breakouts. 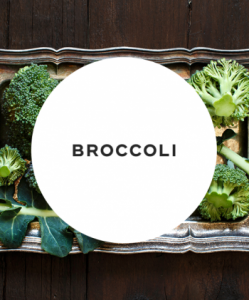 Broccoli is a nutrition powerhouse, containing vitamins A, B complex, C, E, and K. These antioxidants not only fight free radicals but also improve skin's texture and tone. 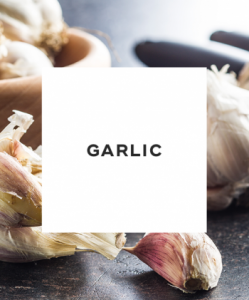 Garlic contains a chemical called allicin, which kills harmful bacteria in your body. It also fights inflammation. The result? Clearer, healthier skin. 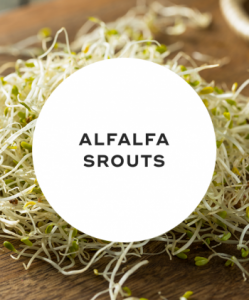 Alfalfa sprouts are loaded with tons of antioxidants and nutrients. What's more, they contain live enzymes that combat inflammation. This means acne lesions heal faster and scarring is diminished. 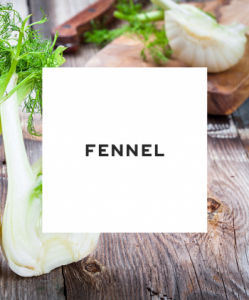 Fennel naturally cleanses skin since it helps to detoxify your body. The result is your skin becomes clearer and more radiant. Refined carbohydrates. Refined carbs such as cookies, cakes, muffins, and white bread all make acne worse. 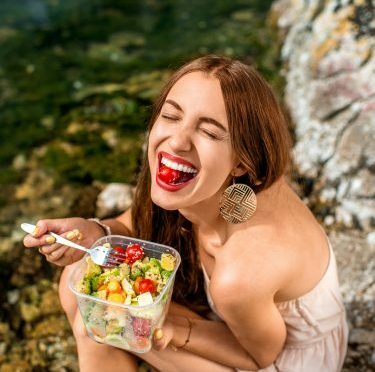 This is because these foods increase your insulin levels, which leads to breakouts. Milk. Milk can contribute to acne, since it causes a spike in testosterone, resulting in more acne breakouts. Saturated fats. Saturated fats found in fried chicken, burgers and other fast food increase inflammation in the body, exacerbating acne. Getting more sleep. Not getting enough sleep leads to more stress, which wreaks havoc on skin. Aim to get at least 8 to 9 hours of sleep per night. Exercise. Cardio exercise increases blood circulation, which helps detoxify your body and clear your skin. Drink more water. Drinking ample water throughout the day helps to rid your body of toxins and keep your skin hydrated. Wear sunblock. It's important to protect your skin from the sun. This is because sun exposure causes inflammation, worsening acne. Diet is everything if you want to achieve beautiful skin. A diet rich in complex carbohydrates, healthy oils, lean proteins, and fruits and vegetables can help reduce acne, whereas a diet filled with sugars, unhealthy fats, and dairy can cause breakouts. Reducing the severity of acne all boils down to cleaning up your diet, making some lifestyle changes, and using the right skincare products. "4 Foods That Help Heal Acne And 4 That Might Make It Worse," Self, February 26, 2016. "6 Foods That Get Rid of Acne (and 3 That Make It Worse! )," Reader's Digest, n.d.
"Best Foods for Acne," Huffington Post, October 24, 2016. "Best 31 Skin Clearing Foods for a Glowing Complexion," Glamour, January 8, 2018. "Dealing with Acne? Add These 6 Foods to Your Diet," Today, February 9, 2017.